See “The DFB Difference” as we take your project from inception, to manufacturing and installation. We happily handle all aspects of your project, allowing for a seamless process. DFB carries a variety of window treatment options that are as functional as they are beautiful. From Sol-R-Shade® to traditional drapery, our skilled installers work on-site to provide you with quick and meticulous results. Choose from our vast fabric offerings, or provide us with an existing fabric to create a custom design. Our local manufacturing facility, in New York City, has the capacity to handle custom sizes and large volume requests. We will meet your expectations no matter the scope of your needs. 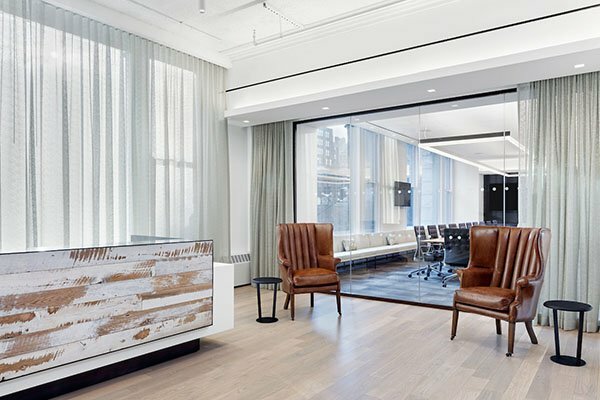 Whether you’re looking to improve comfort in a residence, or increase productivity in an office or retail setting, DFB provides the finishing touch with our custom window treatments. 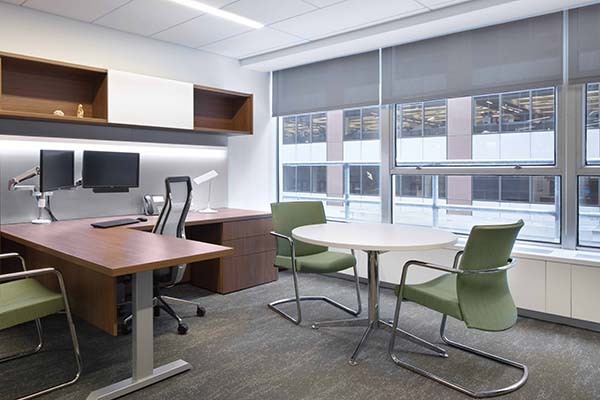 Beautiful and durable, our Sol-R-Shade System greatly reduces glare and heat gain to create a comfortable, productive environment. 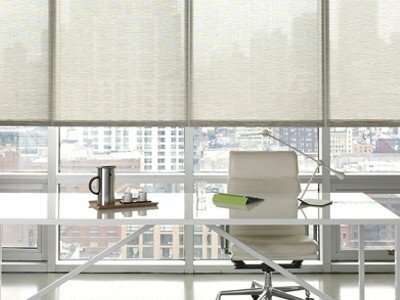 Elegant and affordable for any size project, these shades reduce sunlight and add a tailored finish. Drapery adds style and personality to any space. DFB offers a wide variety of fabrics and styles that can be mixed and matched. 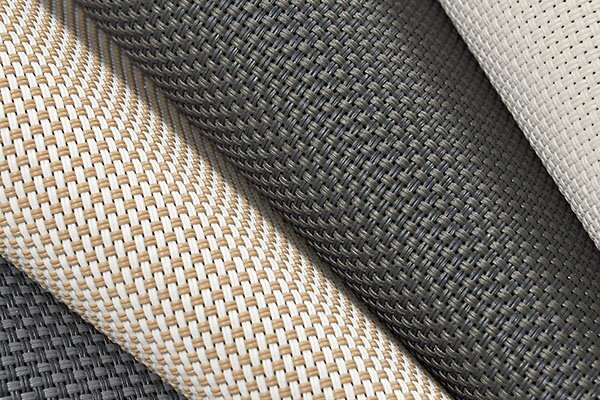 Choose from one of our many fabric lines, or provide us with your vision, for a fully customized treatment.